You have heard the buzzwords surrounding influencer marketing. Everyone is talking about it. People are sharing blog posts, tweets and maybe even writing them without having any real experience developing and driving a real influencer marketing program for a business entity. 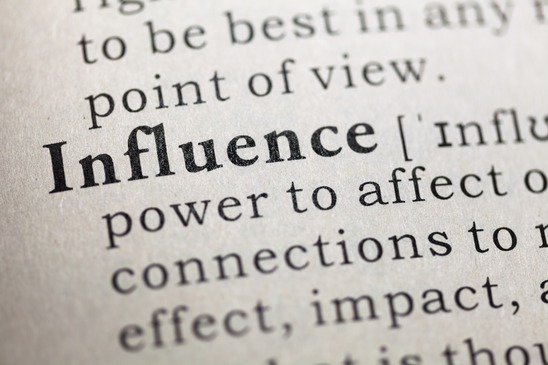 Are you one of these marketing or business leaders who really doesn't understand how you and your brand can ever use and benefit from influencer marketing to achieve your better business and marketing goals? If you answer yes to this question, then this episode of today's Social Zoom Factor podcast is for you. Why numbers are not everything. Quality over quantity is the goal. How not to recruit and kickoff a new relationship with influencers. This is the first in a series of conversations that will cover influencer marketing in detail. Take a listen and be sure to subscribe to the entire series on iTunes, Stitcher or SoundCloud!